Let us go back a few years and think what were the top five things we did on the Internet. I guess online shopping will not be on that list. However, nowadays, I do not think there would be many people who would have online shopping missing from their list of activities. It has tremendous appeal, to various ages and classes — you can shop at your leisure, anytime, and in your pajamas. Nowadays the thought of living without ecommerce seems unreal, complicated and an inconvenience to many. 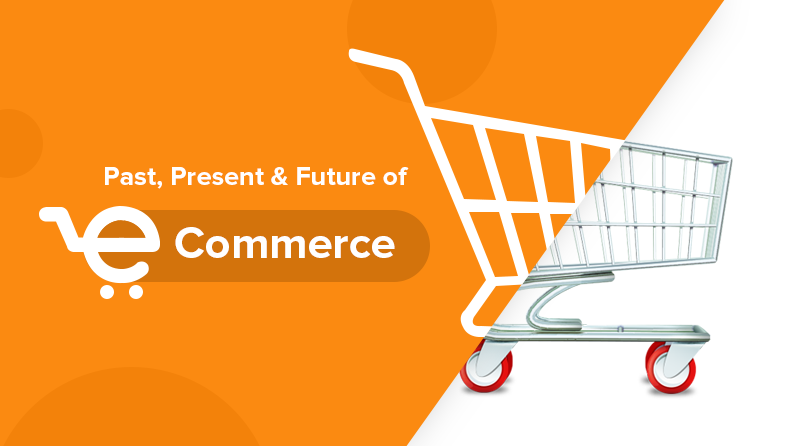 It wasn’t until only a few decades ago that the idea of ecommerce had even appeared. Ecommerce became possible in 1991 when the Internet was opened to commercial use. The mid 90s to 2000s saw major advancements in the commercial use of the internet. The largest online retailer in the world Amazon launched in 1995 as an online bookstore. Two decades later Amazon accounted for nearly half of all ecommerce growth, highlighting that multivendor stores are in huge demand. Ecommerce is touching new heights year after year. 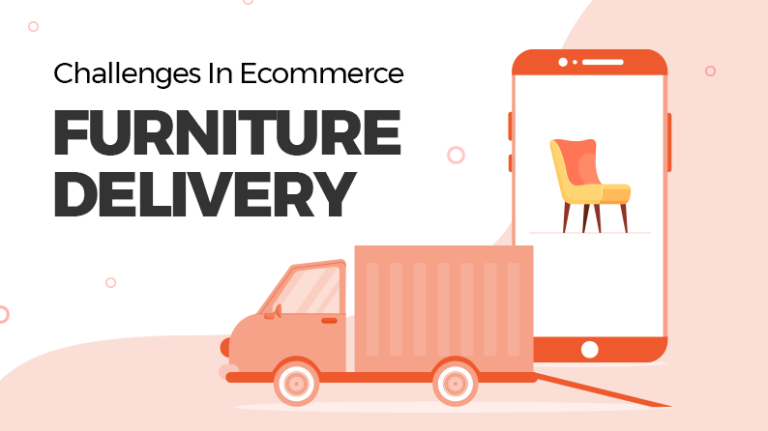 If you thought that it has reached its saturation point, few years down the line, you will come across new possibilities of ecommerce business. If we ask ourselves what was our first encounter with ecommerce, hardly anyone would remember. This is because our lives have become so intertwined with it, that we have started to take it for granted. If the past belonged to single store places, the present is all about multi-vendor stores. 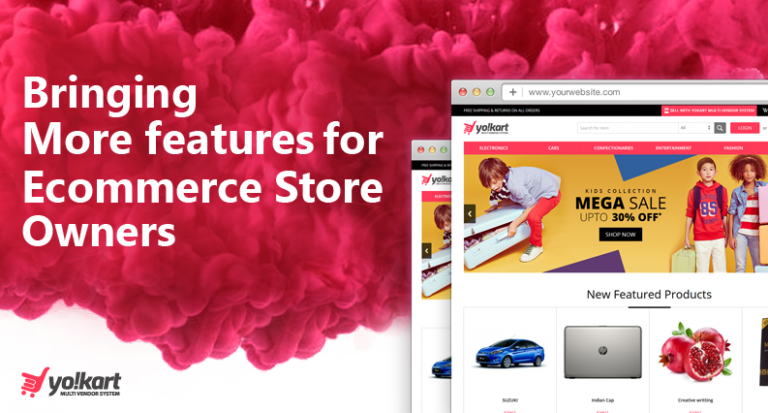 You name any type of big ecommerce store and it will be a marketplace. Consumers prefer to buy from marketplaces rather than single vendor stores, as the former offers better options. This is the reason why most of the entrepreneurs are gunning for launching a multi-vendor store. How Can I Launch My Own Multi-Vendor Store? Back in 2003, when I had my first mobile phone (Nokia 3310), I could just send SMS, and make calls and play snake on it. 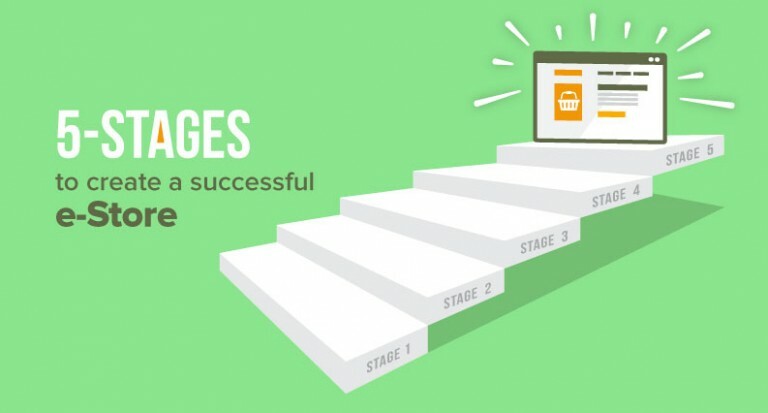 For me, ecommerce has been one of the biggest things that can happen to mobile devices. Nowadays, you can easily buy things while on the move, without any hassle. When we talk about social network, all we can think of is communicating with friends and family, sharing photos and videos or looking at funny cat videos. But social networking has grown way bigger than this. 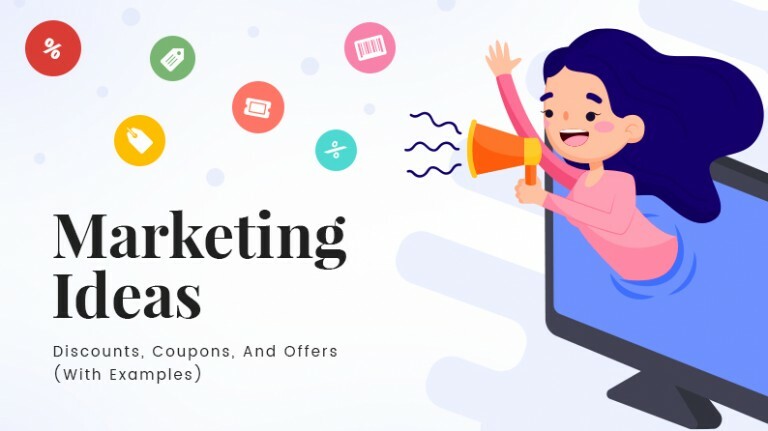 Social shopping has become a norm these days where online stores are using social media as a tool to engage with the audience. 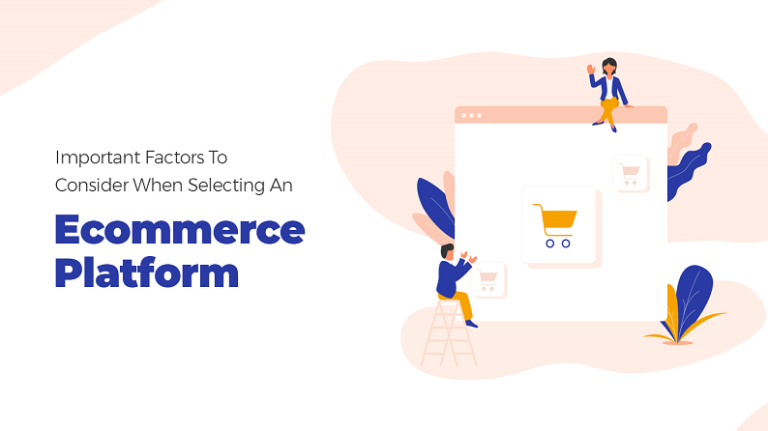 In addition to it, these platforms have themselves added ecommerce functionality, where sellers can easily link their shop with the social network. Pinterest, Instagram, Twitter, and Facebook have already started to test buy button on their platform. 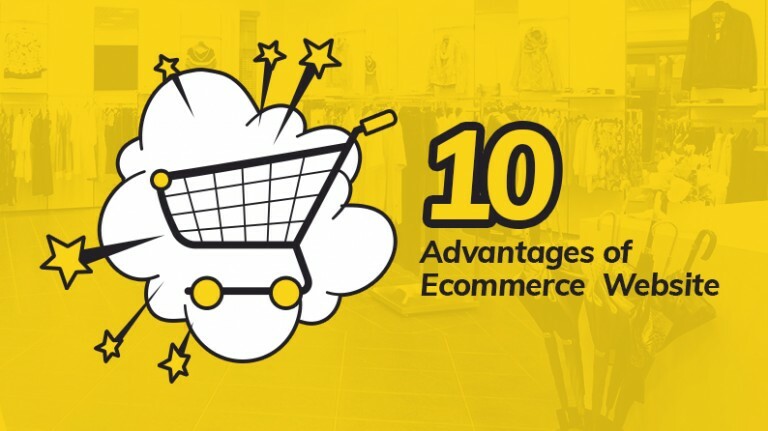 As already discussed many are of the view that ecommerce has reached its saturation point, but there is a lot of potential that is yet to come to the forefront. Already we are seeing a systematic shift towards new technologies which would drive the future growth story of ecommerce. Augmented and virtual reality is the place where everyone should be looking at. While in the past ecommerce brought shopping stores onto your desktops and mobiles, VR will bring the whole virtual experience of shopping in a mall on to the table. Till date, the whole user experience of online shopping is limited to 2-dimensions, but VR aims to add a third dimension to it. Facebook, Amazon, and Google have been actively working on such technologies to bring them to the forefront. You could just put on a VR device, sitting on the sofa in your living room and step into virtual reality world and feel like you are moving around a shopping mall. Another scenario is when you want to buy a table for your house. You would browse through several pictures and choose the one which would not fit in the corner. With the help of AR, you could easily place the table in the living room using the device and see how it looks and fits beforehand. A lot has been talked about AI in the recent past, but still there is huge ambiguity about its role in ecommerce. With growing popularity and use of BIG data in eCommerce, AI will in fact change the whole notion of product discovery. 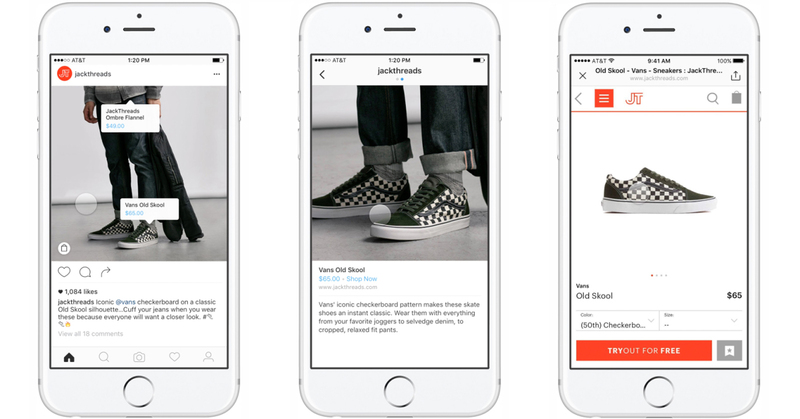 Rather than user searching among millions of products, the stores will now automatically deduce the preferences of users and showcase the items more likeable to them. This will lead to a rise in predictive models and curated shopping. Whatever happens in the next 5-10 years, one thing is for sure that the ecommerce party has not yet ended. In fact the best part is just about to come. But one thing is certain, Ecommerce till date has been driven by convenience. It is all about anywhere, anytime and however the consumer wants it. The key phrase is Instant Gratification.